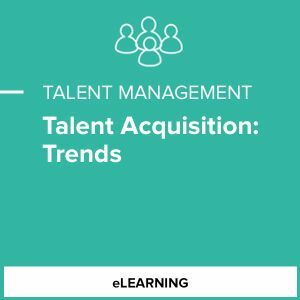 Sourcing, engaging and retaining the best talent are top priorities for organizations. Your value as an HRprofessional is to develop and implement the talent strategy that will support your organization's business strategy. 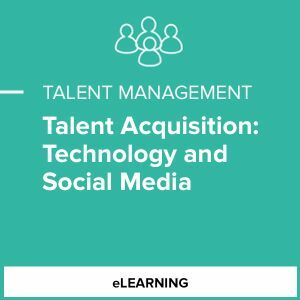 SHRM's Talent Acquisition courses will prepare you to tackle every aspect of talent management. “Using AI for HR” is a series of online courses that covers how HR professionals can use artificial intelligence across the employee life cycle. The three courses within the series examine how to apply AI for HR in their organization, including for talent acquisition, new hire onboarding and learning & development.